Part of having your child play and enjoy music, is saturate the home with music. This, of course, should be enjoyable: both for you and the child. 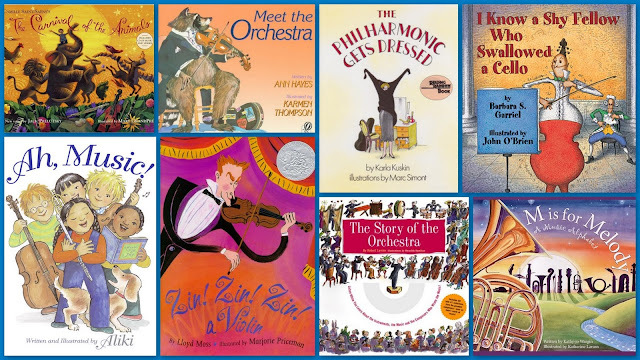 I love picture books, and these are some wonderful picture books about music. I will continue to share as I find and post more!!! So enjoy this weeks Suzuki Saturday. Music is feeling . . . "
Aliki, as usual, brings her deep knowledge and wonderful pros into this delightful nonfiction book about music. 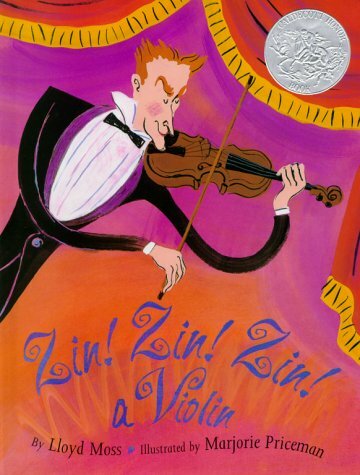 I plan to read this to Emily right before her big recital!!! 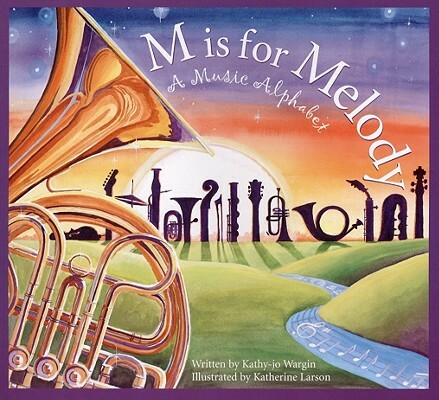 "From the oom pah pah of the brass section to the tickle and tease of the keyboard ivories, "M is for Melody" gives a music lesson in alphabet form." These ABC books are not for two year olds: they are nonfiction books written in poetry and expository. There is a depth of information on every page. A wonderful resource of many different instruments and musical styles. 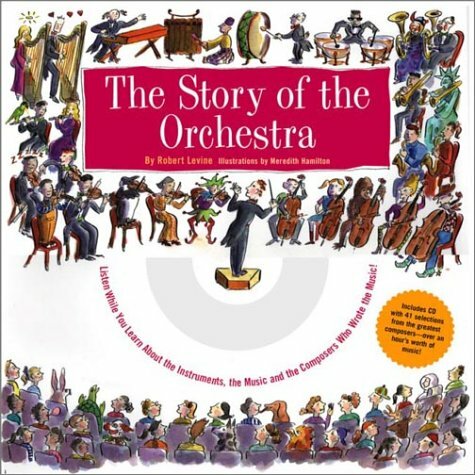 This book contains information on each instrument of the orchestra. Included with a 70-minute disk of music from different instruments and their composers. 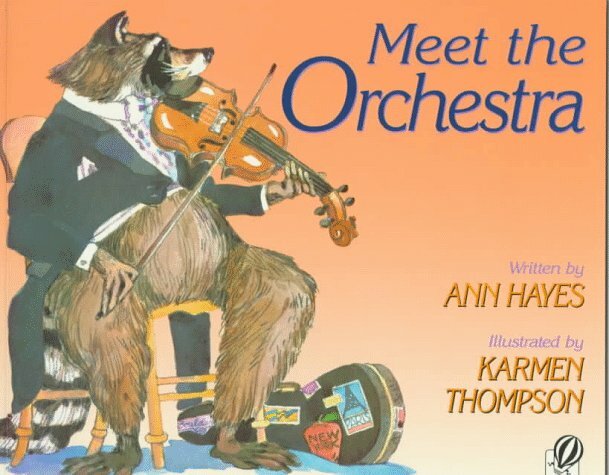 A fun way to introduce an orchestra and its form of music to children. At times a bit too much. 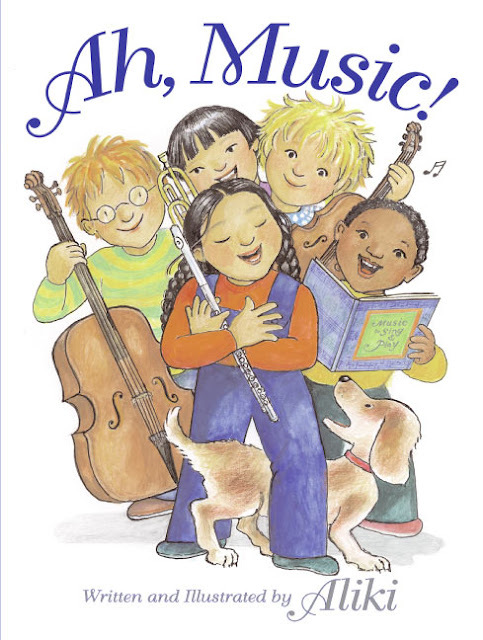 I love anything by Jack Prelutsky, and his poems set to this music is a great way to introduce children to classical music. Children learn through play, and the book and its CD gives great ideas of how to us is the way children learn, and this book and accompanied CD bring both fun and play into the equation! I love the use of animals for playing different instruments. Fun, fun, fun! 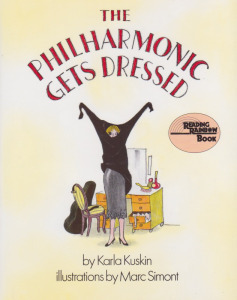 I love this book as it connects the musicians to everyday people who get dressed and ready for work. But you don't have to take my word for it: just watch the YouTube video. 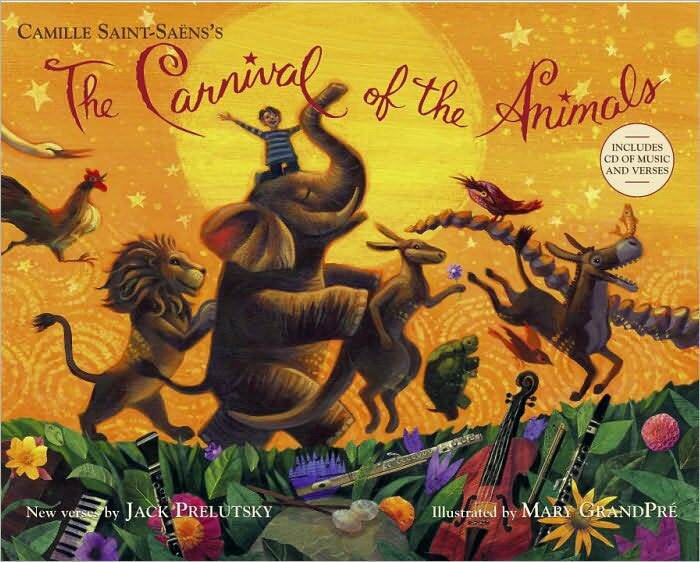 Enjoy the illustrations and the music! 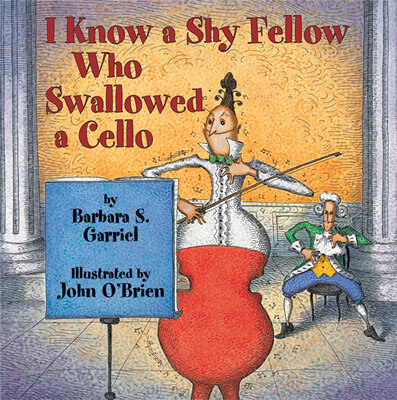 I love this musical take on I Know an Old Woman Who Swallowed a Fly. And this is a book you can judge by its cover! If I missed any of your favorites, please leave a comment--and I will add them on my next musical book tour. Thanks for posting the youtube videos and for the great book suggestions! I love Leo the Late Bloomer.